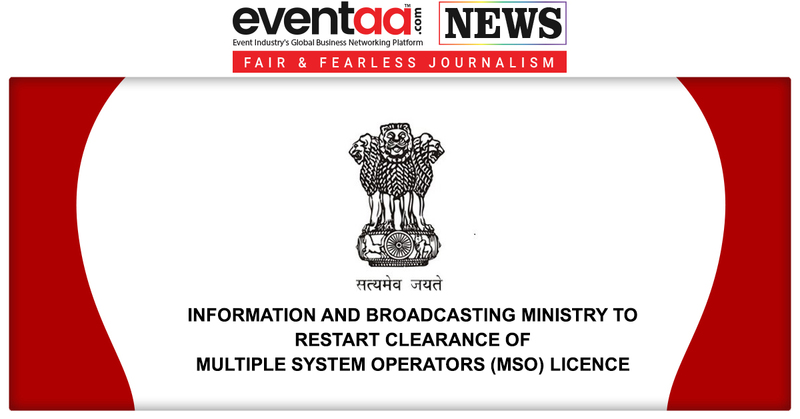 Following the withdrawal Ministry of Home Affairs (MHA) nod for issuing MSO licenses, The Information and Broadcasting ministry is set to resume the clearance of licences for Multiple System Operators (MSO) across the country after a gap of almost a year. According to the information, more than 100 licenses are pending before the I&B ministry since 2017 (the regime of the then I&B minister Smriti Irani). It is understood that MHA had expressed its inability to review the already existing licensing process. The ministry is now expected to gear up for the licensing process soon. 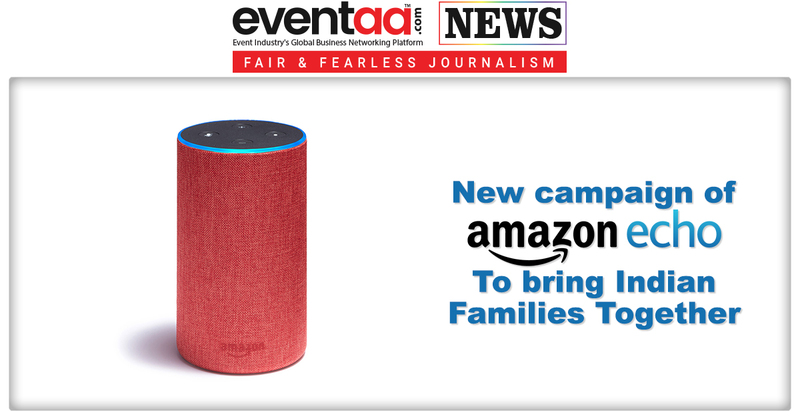 The proposal for a mandatory security clearance from the ministry of home affairs has been withdrawn after the Delhi high court passed a directive in August, in which the government was asked to take up the issue of pending licenses at the earliest. The process to issue new licenses and renew the existing ones was stuck after the ministry last year asked for security clearance for all such cases afresh - all existing and new MSOs - from the MHA last year. The move to seek fresh security clearance was mooted was aimed at stopping the broadcast of illegal and unauthorised television channels in the country. The government was seeking to make it mandatory for all MSOs to secure a security clearance from the MHA. 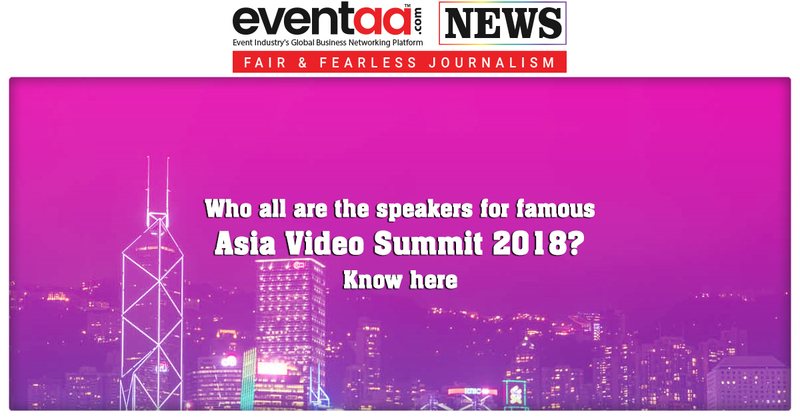 The decision to make it mandatory for MSOs to seek an annual vetting by the Central intelligence and security agencies came after the Union I&B ministry received several complaints from various quarters that the signals of several banned channels, were being broadcast in several parts of the terror affected Kashmir valley. The government had felt that there was a need to tighten the noose on the local MSOs who were beaming satellite feed to such channels which air objectionable content and stop its broadcast in the country.